[dropcap]W[/dropcap]here do you take your toddler to play indoors, when it’s HOT outside? Although we live Hawaii, the beach isn’t the answer to everything. (We still have to be conscious of our keiki’s sun exposure.) And let’s be real, sometimes, you need some good ole air conditioning! 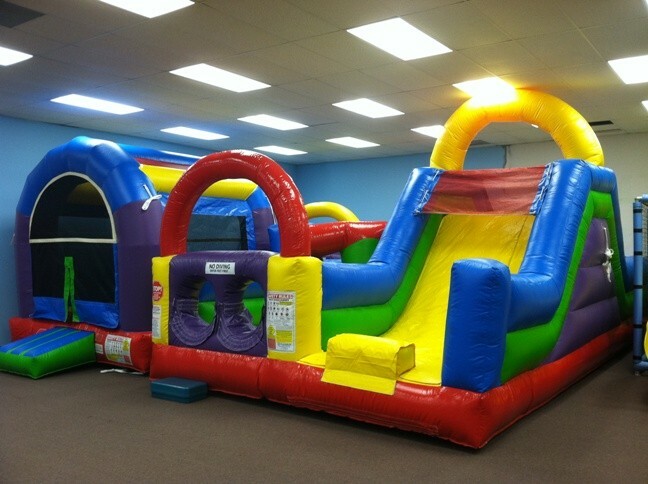 Below is a roundup of places with indoor play areas to help you tire your toddlers out. (If there’s one thing this list has made crystal clear to me is this island is in DESPERATE need of more indoor play spaces!) Enjoy and don’t forget to share this! Wall-to-wall trampolines, a little toddler play area, this place wins for getting the most energy out of your toddler as fast as possible! 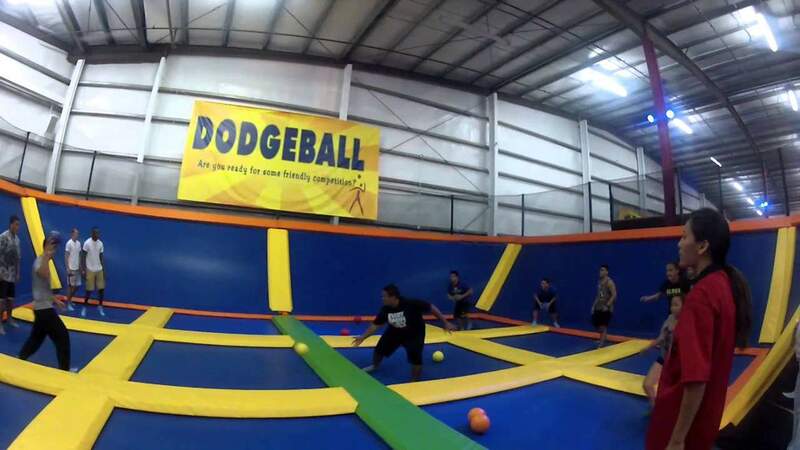 Your toddler will be T.I.R.E.D after playing here for even 30 minutes. Not joking! 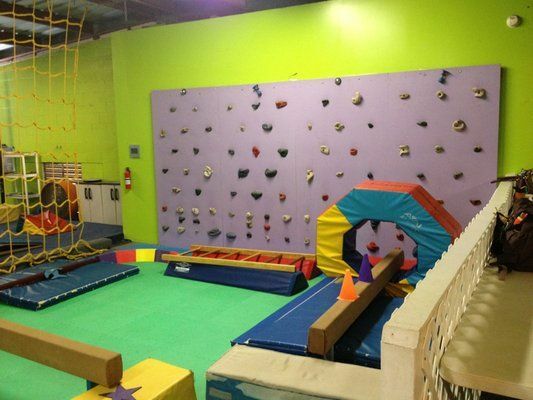 They offer a Preschool Tuesdays 10:30AM-12:00PM which includes an instructor and is for the 6 year-old and under crowd. Parents jump free. If you have a monthly family fun budget (which I highly recommend you create) this can become a bit of pricey for a weekly thing. Though, they do offer a Preschool 10 pack for $70, making the price $7 per entrance. Price: $14.00 for 1st child, $7 for additional child. REMEMBER THIS: You must have special traction socks to enter. So be prepared to shell out additional money, or can you always make your own. Store the socks in your glove box or a back seat pocket of your car. This places wins for most things to do in one spot! 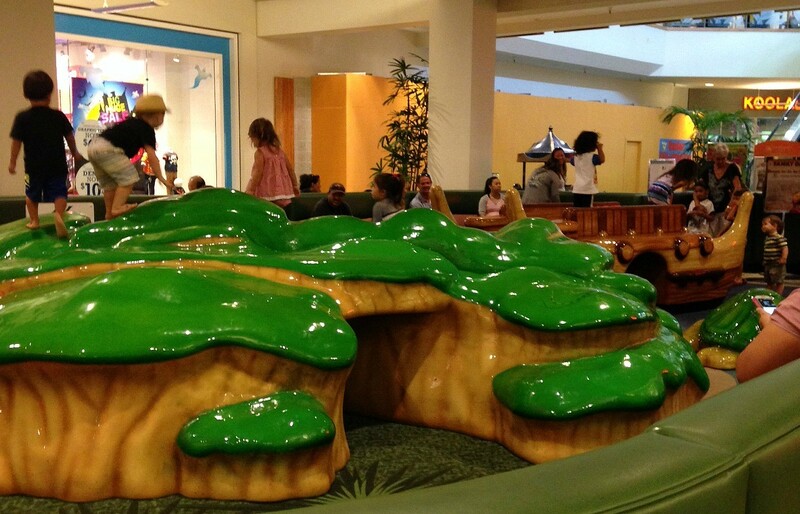 It’s a hands-on, imagination-centered place for little people to run around and play. Puzzles, blocks, interactive displays for learning about the body, a little town which includes a grocery store, a mock beach for the tiny kids, kitchen, post office, bank, news anchor desk, judge magistrate seat, block building, wooden car, theater, dress-up clothes and my favorite a small intimate library, complete with a humongous Clifford-sized reading chair. Simply put, it’s a great spot. Definitely worth purchasing an annual pass to. They offer Art in the Park Wednesdays and Storytime Thursdays. REMEMBER THIS: They’re CLOSED on Mondays. No Stroller are allowed inside! Bring along a baby carrier and I recommend packing a lunch. This places wins Best bargain award (but only on Toddler Tuesdays!) In case you missed the memo, bouncers are a play staple in Hawaii, they’re up there with macaroni salad. Drive anywhere on the weekend and you’re guaranteed to see a bouncer at every park. A kids party just isn’t a party on this island without a bouncer. 808 Bounce understands this completely. So they took their most popular bouncers, rented indoor space at Windward Mall and Pearlridge mall, and viola!- instant indoor business. 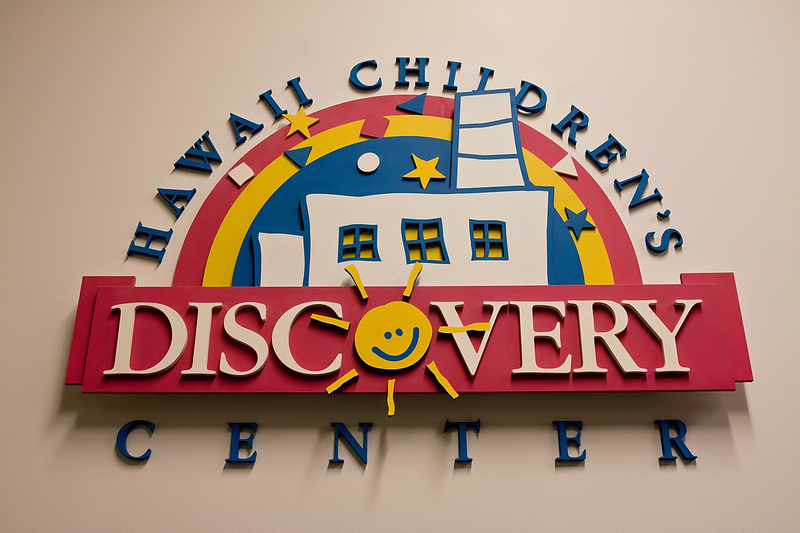 They charge $10 per child, except on Tuesdays the admission price is $5 (and hence my favorite time to go!) They offer snacks and drinks as well, which can be purchased separately. Whenever we go, I pack a lunch and let the girls jump around for an hour before nap time. Sometimes I bring along bubbles from Gymboree (yes, the best bubbles in the world) to keep my girls and all of the other kids entertained in the place. REMEMBER THIS: Bring a portable potty along. The bathrooms are on the opposite end of the mall and if you have multiple children in tow, it’s a long haul. After the potty break, you’ll be tempted to go to your car instead of return to 808 bounce. Trust me on this! This is probably the only soft play structure on the island. It’s also the only indoor play space for toddlers that doesn’t cost anything. Both of my girls LOVE this little spot. And, it’s completely FREE. It’s located in front of the Sports Authority on the 1st level and it’s a local favorite for beating the heat. There’s plenty of seating around the perimeter of the play. Kids must be under 42 inches. REMEMBER THIS: Bring a lunch. They close the structure down for cleaning every two hours or so. BEWARE- It’s right next to cotton candy and popcorn both. I don’t know about you, but I love me some cotton candy! Island Tumblers isn’t a mid-day indoor option unless you’re paying for a class, but it’s still a good option for tiring our your toddler. Every Friday evening, my husband takes my children out of the house and doesn’t return until both kids have full tummies, are tired from play, and are sleeping from exhaustion in the backseat. (Yes, sleeping in the backseat is a requirement for returning). I LOVE my Friday nights. LOVE THEM. We frequent several places around the island but Island Tumblers has an awesome Friday night Open Gym set up that my kids love. Plus, it’s equipped with help, so my husband has an extra set of hands to help, just in case. HIGHLY recommended :). Open Gym is for ages 1-5 on Friday nights. They also offer an Open Gym for the 6 and older crowd on Saturday nights. REMEMBER THIS: Parking at this gym is a BEAST on Friday nights. Good luck! Like this? Know someone who’d love this? Share it! For our Super Special Newsletter for More Fun Ideas. The Island Fun Roundup July 21-27, 2015. 32 Family-Friendly Things to Do This Week! 21 Ways to Enjoy Family-Time This Week, July 14-20, 2015 + 11 Are FREE! 41 Ways to Have Family-Fun on Oahu This Week, June 16-22- 17 are FREE!